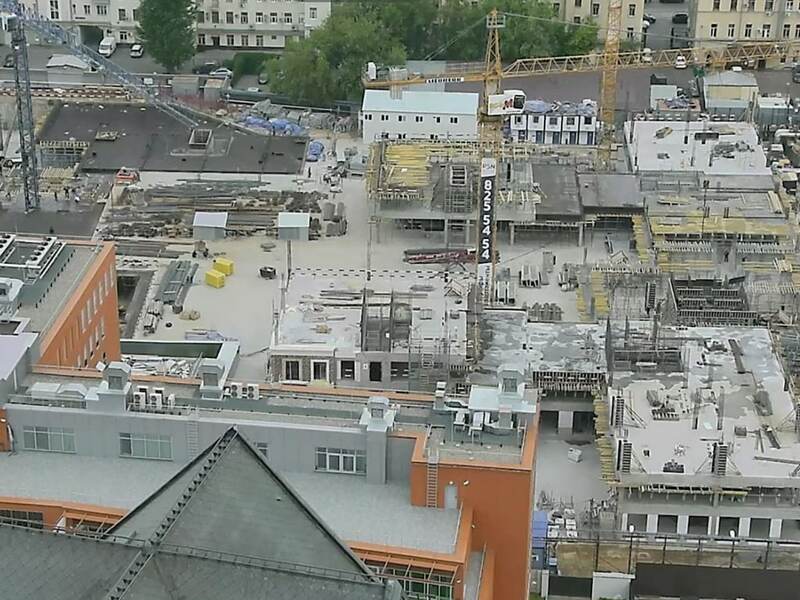 The construction of the residential complex I AM MOSCOW, developed by PSN Group is well under way. 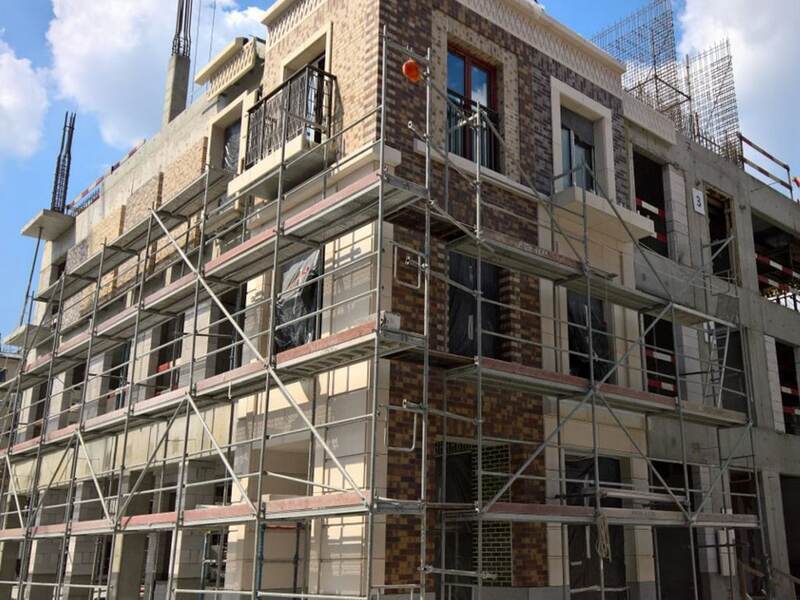 Currently MLA+ is working closely with client and contractor to finalise the last facade details and the choice of facae materials. 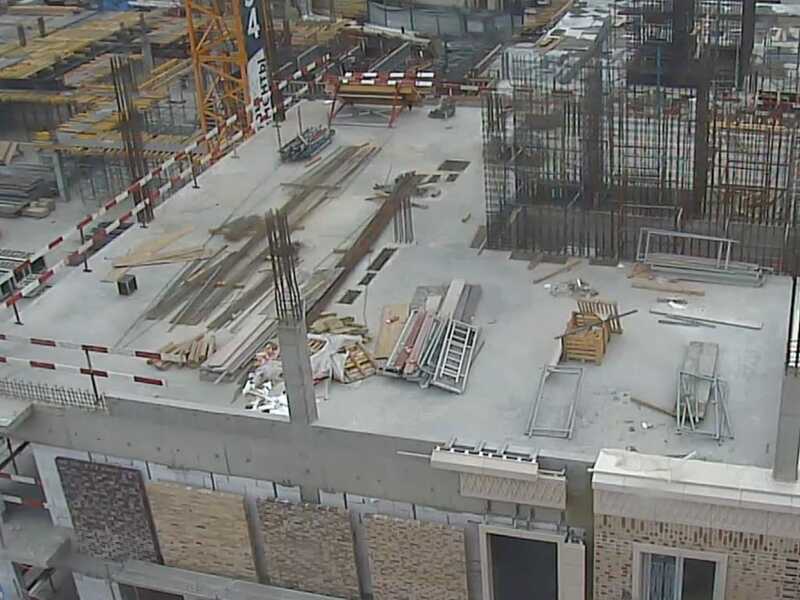 In the meantime construction is picking up speed with the 3rd floor currently taking shape. It is expected that the construction will top out by the end of the year with the complex due for completion in about 1 years time. 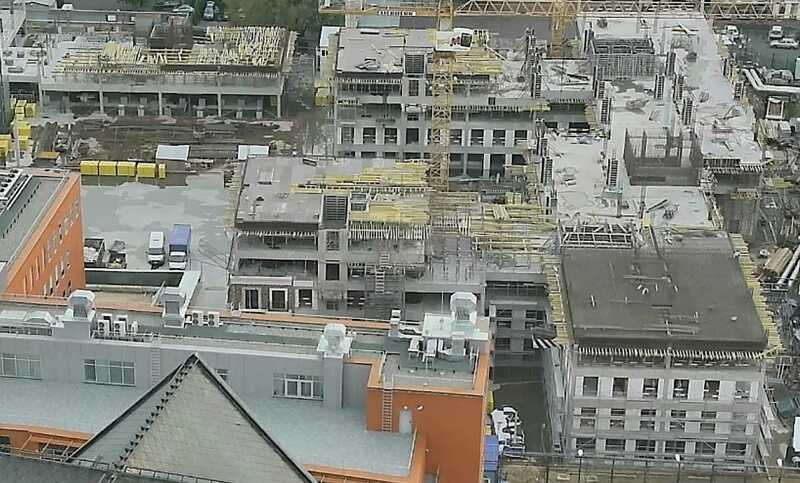 The progress can be followed via a webcam that has been set up. More and updated illustrative material and construction information can be found on the client’s sales website.